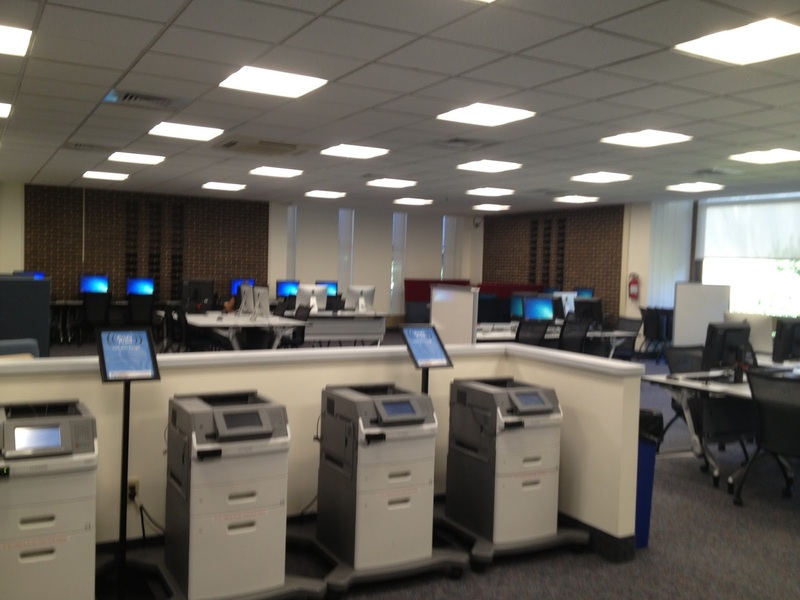 Hofstra Pride Guides: Our new computer lab! 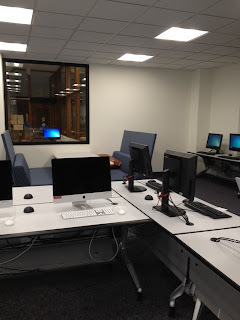 Our computer lab, named Hammer Lab, just underwent some major renovations and it looks great! While it is not completely done, it is almost there! 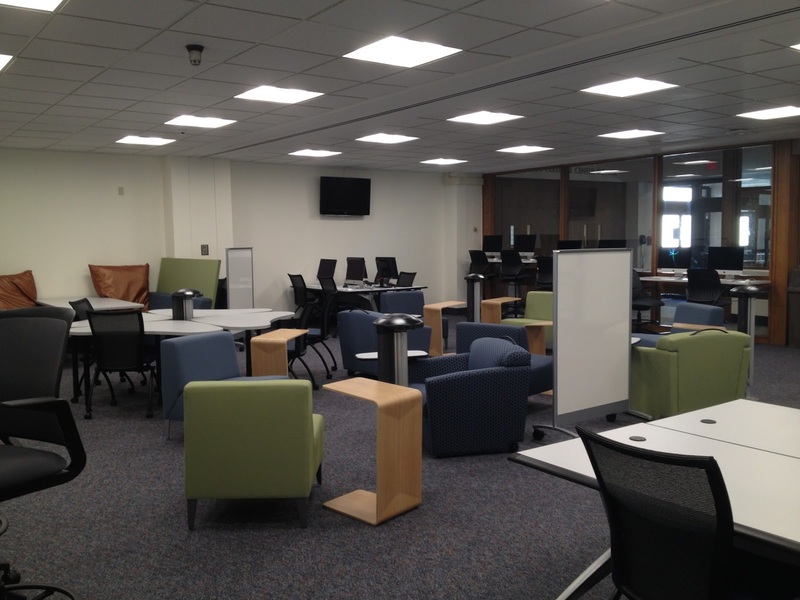 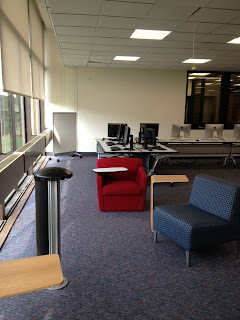 Here are some pictures of the new Hammer Lab, which has tons of Macs, PCs, smart-board booths and more!